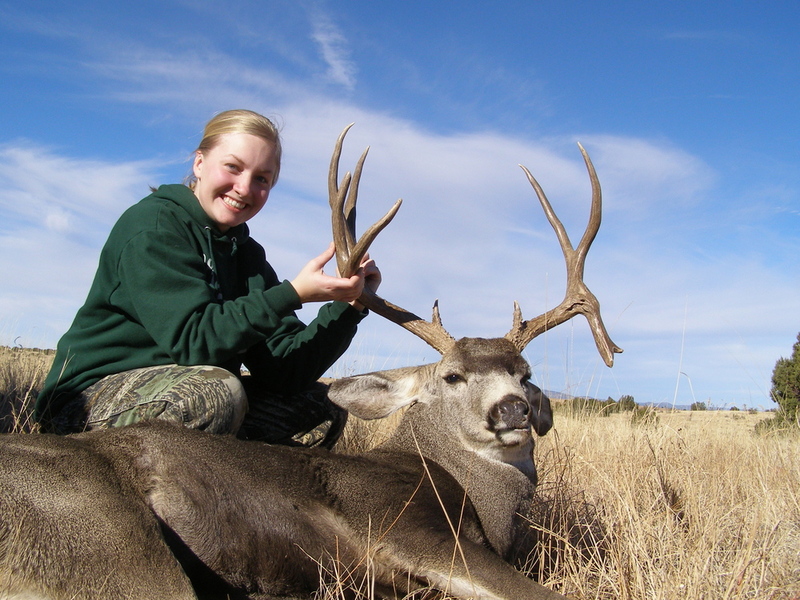 Arizona has some of the best deer hunting in the world and is considered a top producer for record class bucks. 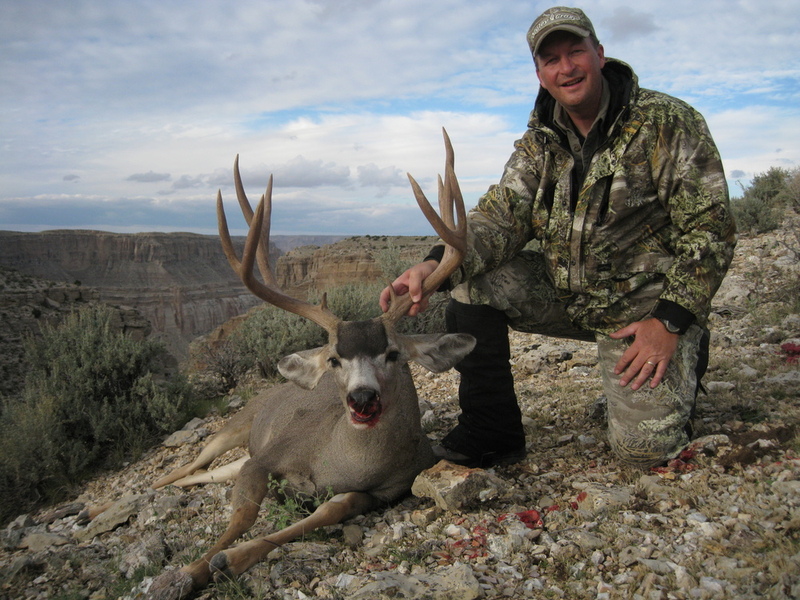 We specialize in deer hunts on the famous North Kaibab. If you have a unit 12AW, 12AE, 12B or 12BW please call us to see what we offer. We spend more time on the Kaibab than any other outfitter! If you are looking to hire a guide to harvest a buck of a lifetime contact High Point Outfitters. 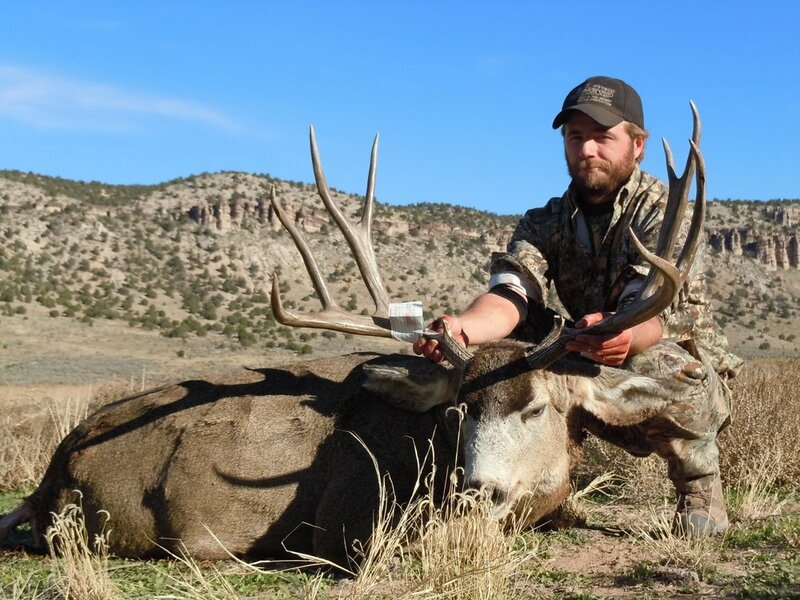 Outfitted hunts include transportation to and from the Flagstaff airport, all camp accommodations (from 5th wheels to wall tents to packing deep into remote areas with small tents), meals, pre-hunt scouting, daily hunting guide service, meat care in the field, and preparation for your trophy to go to the taxidermist and processor. Guided hunts include all outfitted services excluding meals and camp accommodations. We do have scouting packages available for you "Do it yourself" hunters. We tell you where we hunt, set up trail cameras and send you a map for your unit with marks and circles on it. 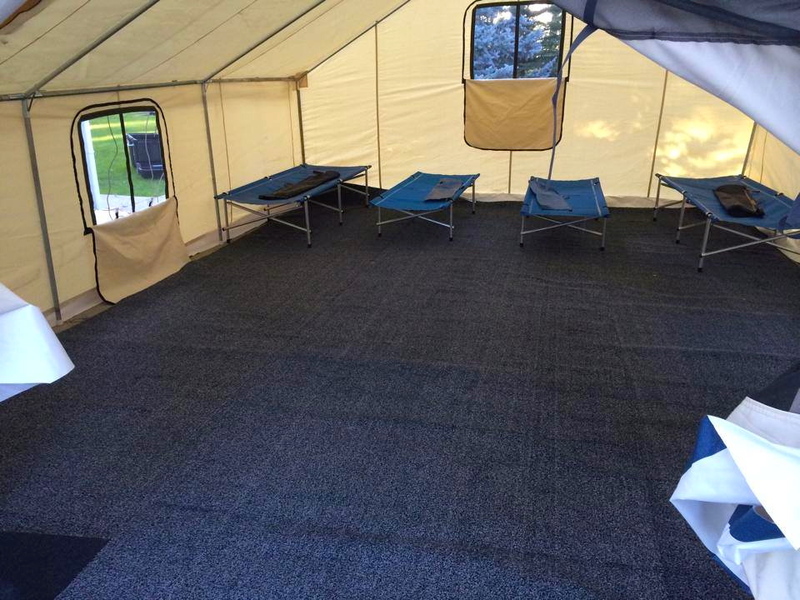 We also help you on finding you a spot to camp or tell you the nearest hotels. We talk to you during your hunt if you have questions. For pricing and availability, just give us a holler!